Lyme disease can occur if an infected blacklegged tick bites you and transmits a type of bacteria – called Borrelia – into your bloodstream. If it isn’t treated, Lyme disease can result in serious complications – including arthritis, mental confusion, and facial paralysis. So what specific steps can you take to keep ticks – and Lyme disease – away? Here are a few. While ticks that carry Lyme disease bacteria aren’t everywhere, some regions of the United States have especially large populations of these ticks (see the map below). These regions include the Northeast and Mid-Atlantic (from northeastern Virginia to Maine), North Central states (especially Wisconsin and Minnesota), and the West Coast (particularly northern California). So if you live in – or will travel to – one of these regions, be sure to take extra precautions against tick bites if you’ll spend time outdoors. Within these regions of the U.S., ticks are commonly encountered in wooded areas. However, ticks and tick nymphs – young, recently-hatched ticks which are barely visible to the naked eye – are also found in yards (especially if wooded areas are nearby). 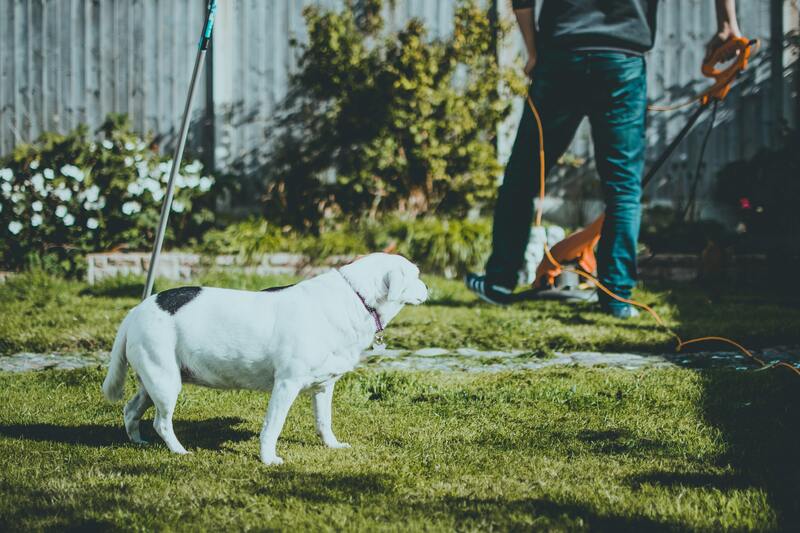 In fact, some research suggests that between 67% and 76% of tick bites occur in people’s yards – not wooded areas . Thus, if you’re in a state where ticks carrying Borrelia bacteria are particularly widespread, be wary of ticks in your outdoor environment – whether you’re hiking in a forest or simply relaxing on your lawn. Mowing your lawn makes your yard a less welcoming environment for ticks, decreasing the risk of getting bitten . And removing leaf litter in your yard is a good way to control tick nymph populations – which are likely responsible for the majority of infections caused by Lyme disease bacteria . Mowing your lawn makes your yard a less welcoming environment for ticks, decreasing the risk of getting bitten. Both raking and blowing leaf litter can reduce the number of tick nymphs in your yard, though leaf blowing seems to be more effective . 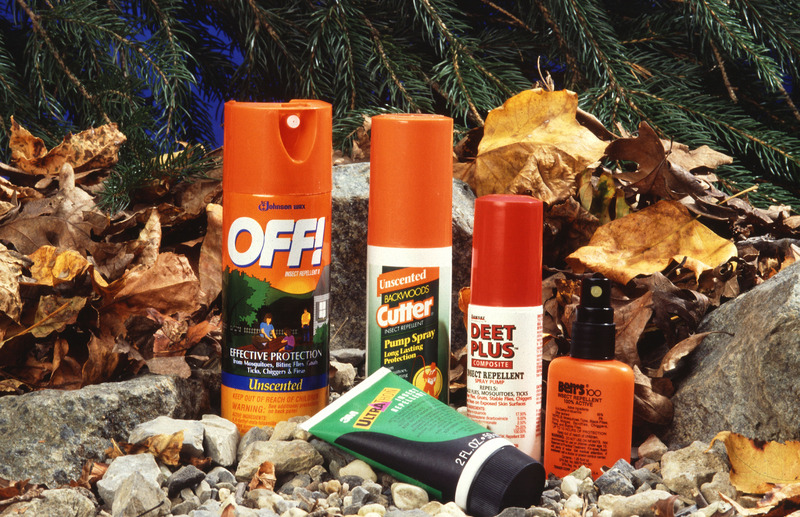 Planning an outdoor activity in a tick-prone area? If so, consider using your clothes to your advantage: wear long-sleeved shirts, long pants (tuck the hems into your socks or boots), and rubber boots . Do that and ticks will find it very hard to get through your clothes and onto your skin. 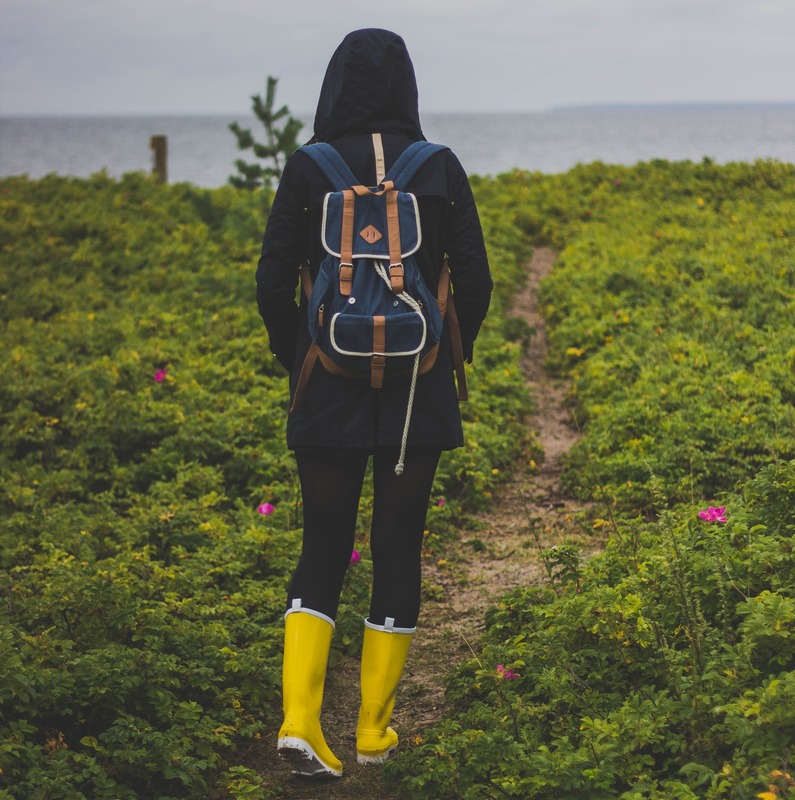 Wear long-sleeved shirts, long pants (tuck the hems into your socks or boots), and rubber boots to protect yourself from tick bites. Once you’ve returned home after spending time in a tick-filled area, check your whole body for any ticks (and treat yourself to a shower). Ticks can lodge themselves practically anywhere you have skin, but it’s especially important to check for ticks in your armpits, groin area, navel, the back of your knees, and your hairline . 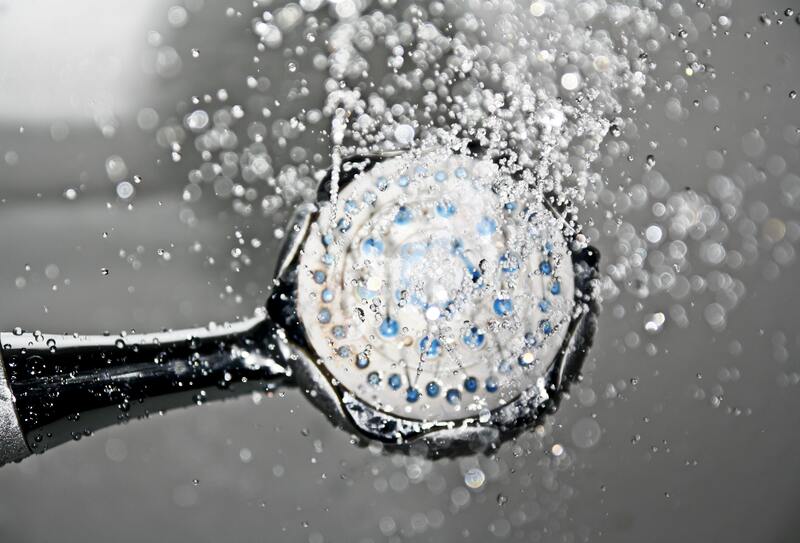 Once you’ve returned home after spending time in a tick-filled area, check your whole body for any ticks – and treat yourself to a shower. And another tip: when you’re back indoors, immediately put the clothes you’ve been wearing in a hot dryer (for about 20 minutes). The dryer’s scorching heat will kill any ticks lurking in your clothing . Arm yourself with tick repellant if you’re about to venture into a tick-heavy area. You can apply a chemical called DEET to your skin, which will ward off ticks. Another chemical, picaridin, is less oily and odorous than DEET and also repels ticks. Arm yourself with tick repellant if you’re about to venture into a tick-heavy area. If you live in a tick-prone area, give your pets regular tick checks if they spend any time outside. 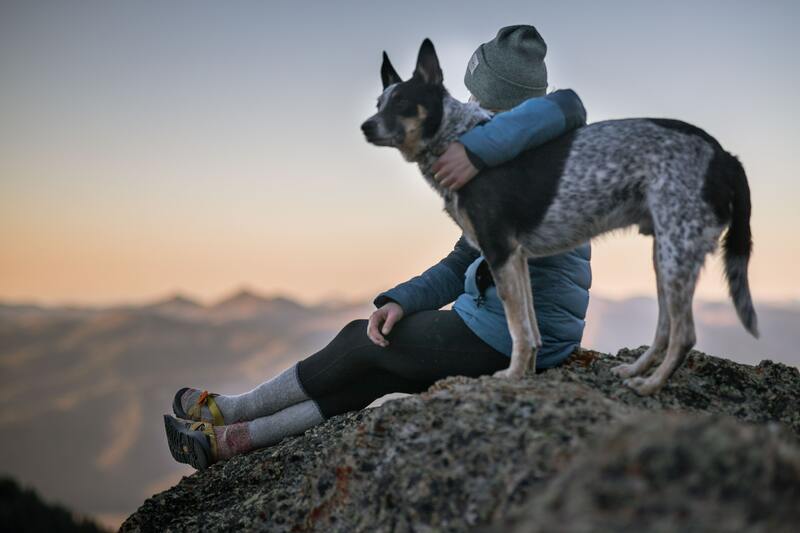 This will not only help keep your pets healthy, but also lessen the likelihood of getting a tick bite yourself. A single tick bite can result in Lyme disease, but you can lower the odds of that happening with the 6 tips listed above. 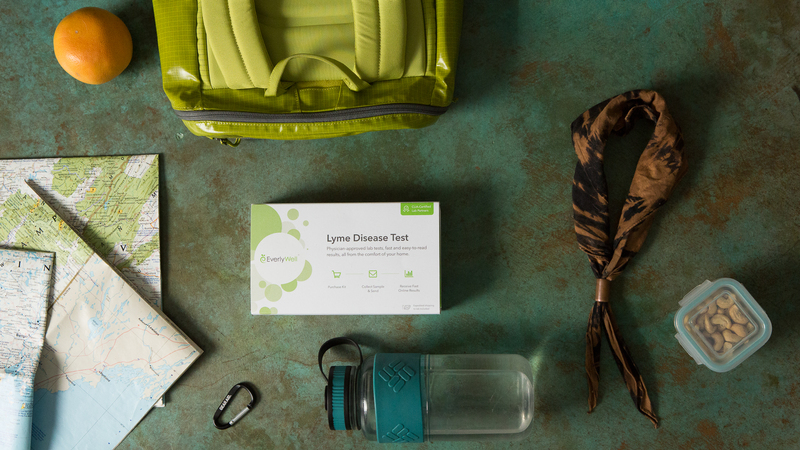 And if you’ve recently lived in (or traveled to) a region in the U.S. where ticks commonly carry Lyme disease bacteria – and you’re experiencing symptoms like headaches, numbness in your arms and legs, and more – consider taking EverlyWell’s Lyme Disease Test.